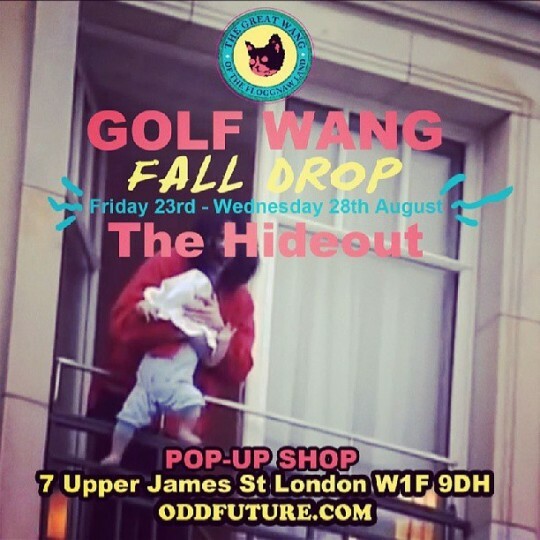 The official launch of the latest Golf Wang collection will be at the Hideout Store this friday with he full Odd Future crew there from 12pm for greet and meet. 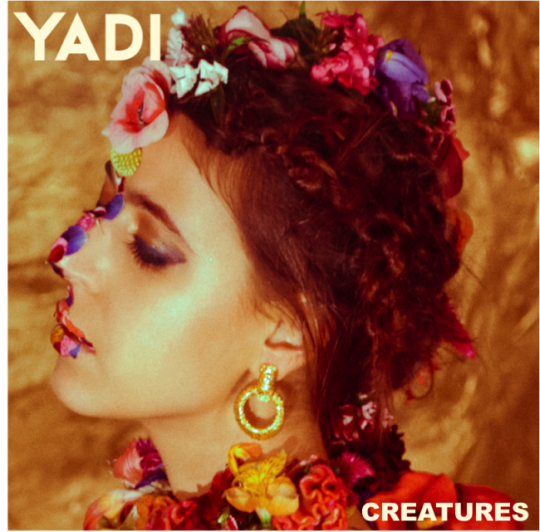 Press Play to see Yadi perform her new single Creatures, The London-based songstress backed by a trio of strings, Will Harvey, Tammy Hale and Jennifer Mayo is an absolute treat. 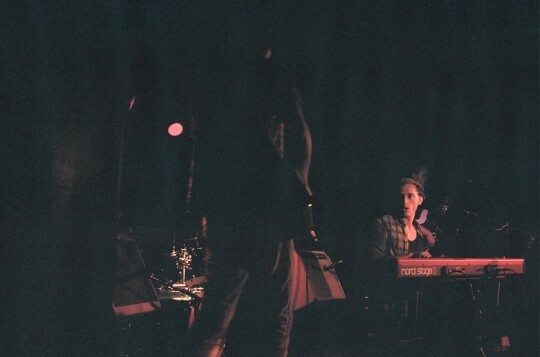 Smooth and gentle have a look below to be grasped by her beautiful voice. The 12 O’CLOCK BOYS are a notorious urban dirt bike pack in Baltimore — popping wheelies and weaving at excessive speeds through traffic, the group impressively evades the hamstrung police. In Lotfy Nathan’s wild, dynamic documentary (three years in the making), their stunning antics are envisioned through the eyes of young adolescent Pug – a bright kid from the Westside obsessed with the riders and willing to do anything to join their ranks. Premiering to critical acclaim at the SXSW and Hot Docs Film Festivals (where Nathan won the HBO Emerging Artist Award), 12 O’CLOCK BOYS provides a compelling and intimate personal story of a young boy and his dangerous, thrilling dream. Have a look below at this exciting trailer Directed by Lotfy Nathan. 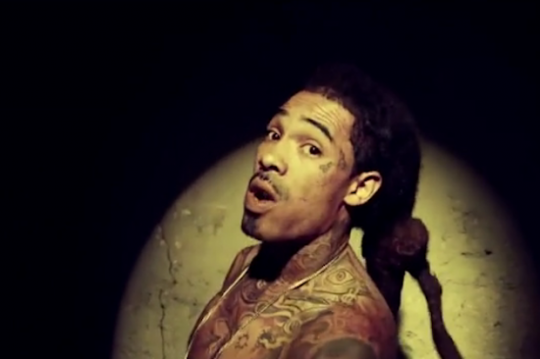 Gunplay releases the trailer for the upcoming video for ‘Gallardo’ featuring Rick Ross and Yo Gotti. 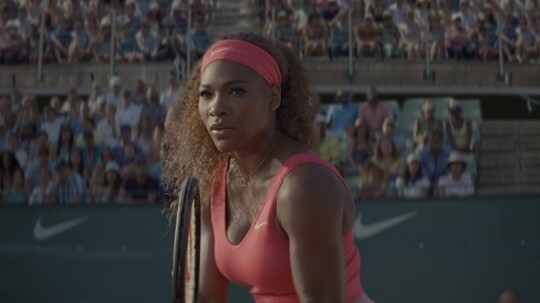 The full video has no confirmed release date. The track ‘Gallardo’ will appear on the MMG compilation album ‘Self Made Vol 3′ which impacts stores worlwide on September 17th. New music : M.I.A – UNBREAK my Mixtape. On a Boom Boom Bap records miss M.I.A delivers a surprisingly good performance, speaking none but the truth ending by a classic sample concluding the song. 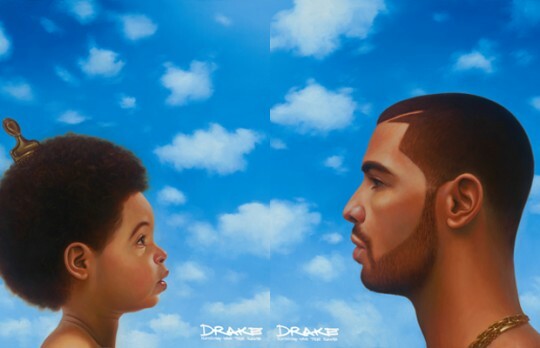 Give a listen below and let us know how you feel about this record. 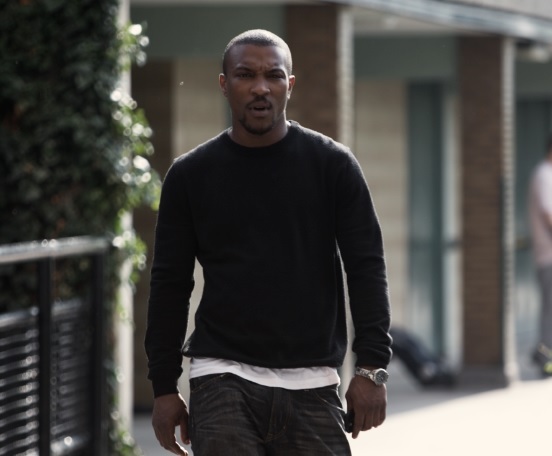 Off the back of the buzz created by the airing of Episode 1 of Series 2 of Channel 4 Drama Top Boy Staring Actor Ashley Walters as protagonist Dushane, The former So Solid MC releases the video for Leader Of The Dance. Watch the video in full below.